“Rikuzentakata Project” of Rikkyo University is a 4-nights/5-days PBL (Project-based Learning) collaborative field work in Rikuzen Takata City between Stanford and Rikkyo University. Their object was to bring out solution to the given issues. From 2015, this Project became one of the regular curriculum class. 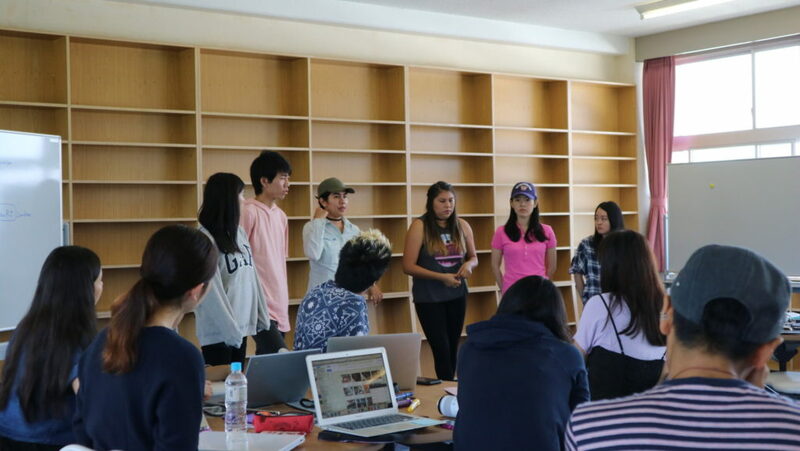 This year, 2017, 11 Rikkyo students and 7 Stanford University (USA) students has used the Rikuzentakata Global Campus from Sept 7 to Sept 11 to work on the issues. The object for this year was, “To make contents (videos, images and sounds) to appeal the attractive Rikuzen Takata sharing and understanding the present condition”. 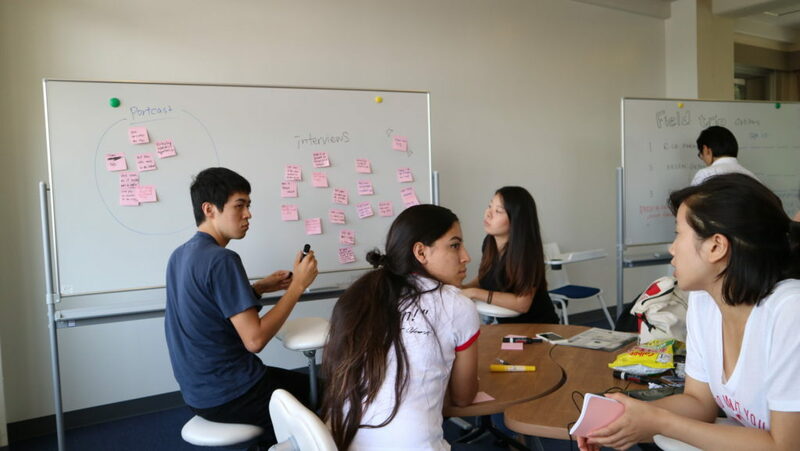 In order to accomplish this, the students listened to the stories and experienced some part of their life, they have made numbers of discussions on how to send out attractive messages of Rikuzen Takata, from distinctive students’ and foreigners’ viewpoints. 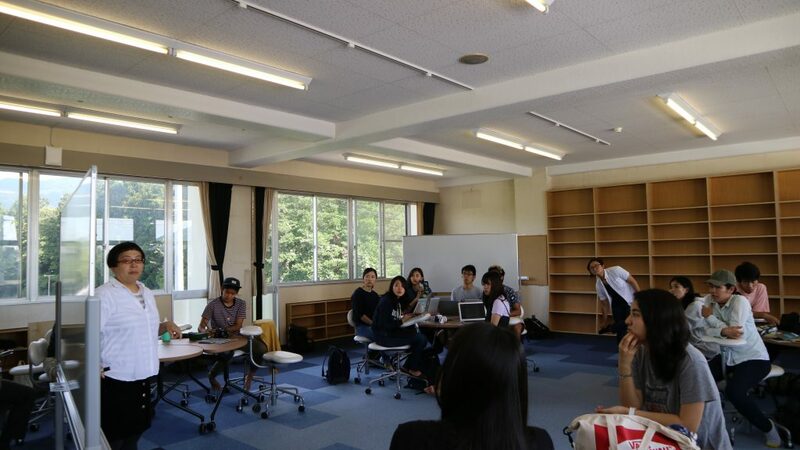 On Sept 10, we were given a chance to make presentation to Rikuzen Takata City Mayor Mr. Toba, Rikuzen Takata City Advisor Mr. Murakami, Marugoto Rikuzentakata, those who has told stories about the days and issues. From many of those participated and being fascinated to the attractive Rikuzen Takata City, has said that they would like to continue to get in touch with Rikuzen Takata and wishes to visit again.